Rock act Disciples of Babylon launch their new original series ‘The Story of Babylon set to air on YouTube this Sunday November 27th at 10am PST. 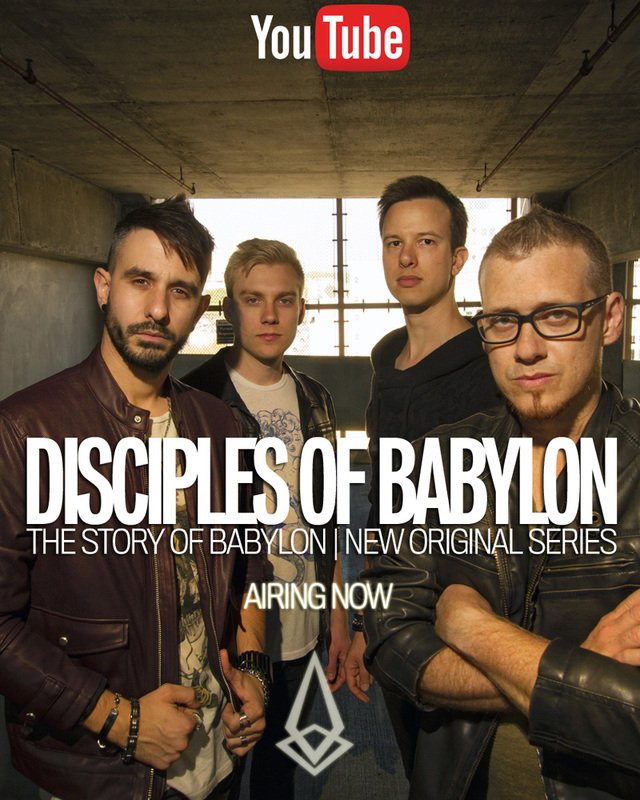 HOLLYWOOD, CA (November 22, 2016) – Los Angeles based hard rock group, Disciples of Babylon have announced the launch of a new original series entitled ‘The Story of Babylon’. Set to air this Sunday November 27th at 10am PST via their official YouTube channel. 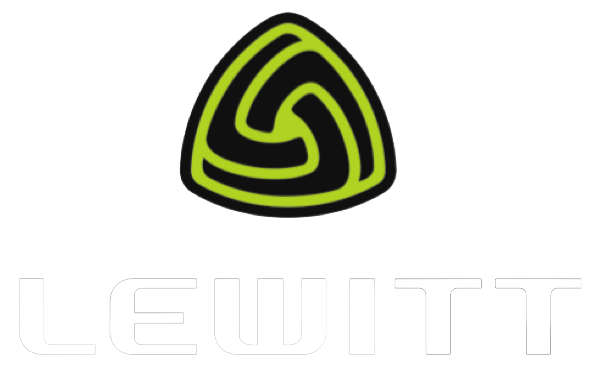 During the series, the band, consisting of Eric Knight (vocalist/guitarist), Ramon Blanco (lead guitarist), Gui Bodi (bassist) and Chris Toeller (drums), are shown working with Grammy winning producer Andres Torres in the studio as well as interviews with the band. The episodes also features exclusive and intimate acoustic performances of their most popular songs with two brand new unreleased songs included. The interviews as well as the band's acoustic performances were shot on location at the Gibson Showroom in Beverly Hills last year. “We really wanted to shoot at a cool location here in LA,” says vocalist Eric Knight. “When we were thinking about shooting these interviews, we thought the Gibson totally captured the vibe that we were going for particularly during the acoustic performances. The staff over at the Showroom were absolutely amazing to us.” The band is currently in pre-production and are readying to enter the studio this December for what will become their second release and follow up to their critically acclaimed EP ‘Welcome to Babylon’. A tentative release date is slated for the Spring of 2017.